Gorenje shapes product, pricing and development policy of Gorenje Group in Velenje, Slovenia. The production of household appliances and other products for home are manufactured on locations in Slovenia, Czech Republic and Serbia. 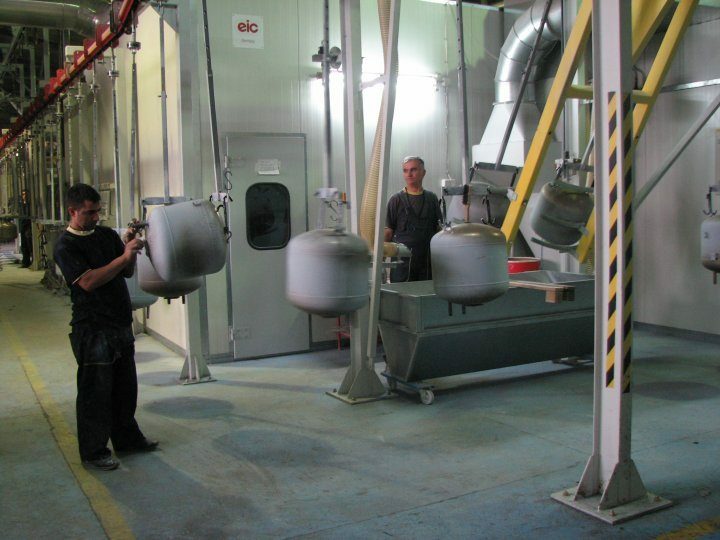 To enable smooth production operations on all locations a network of reliable local suppliers has been established and continuous to be developed..
Gorenje has been increasing the volume of supply in low cost countries and moving production of products with lower value added outside of Slovenia for some years which ensures Gorenje to retain long-term competitiveness of the products. Water heaters are manufactured in plants in Ljubljana and since 2007 in Stara Pazova, Serbia. In March, Gorenje Tiki, a daughter company of Gorenje Group, started to move a part of production of 5-, 10- and 15-litres pressurised water heaters boilers from Ljubljana to its plant in Stara Pazova. By the end of first half 2010 the transfer of production of 5- and 10-litres non-pressurised water heaters will have followed. The transfer won’t affect Ljubljana employees. Decision to move a part of production will enable cost cutting and greater profitability and therefore further Gorenje development.